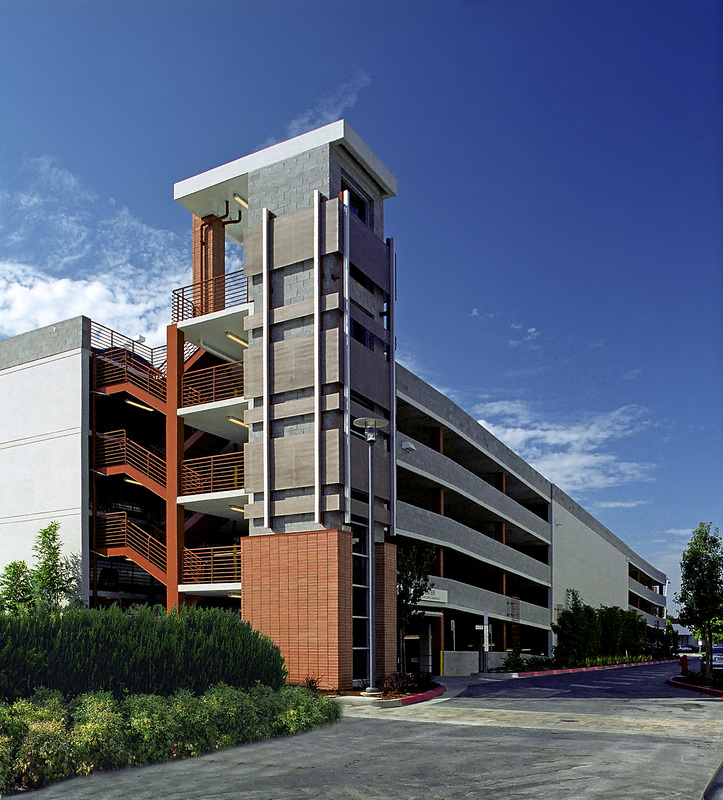 Designed to provide parking for the Providence Center Medical Office Building this open parking structure provides 490 parking stalls on 5 levels. 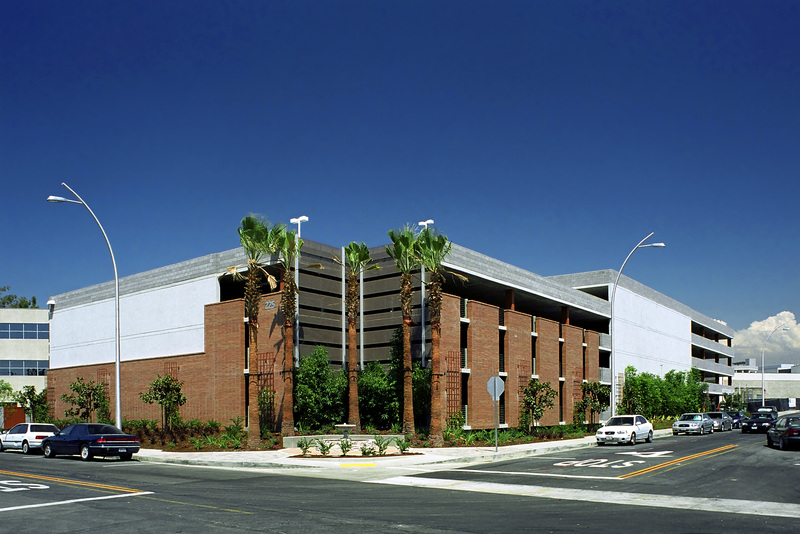 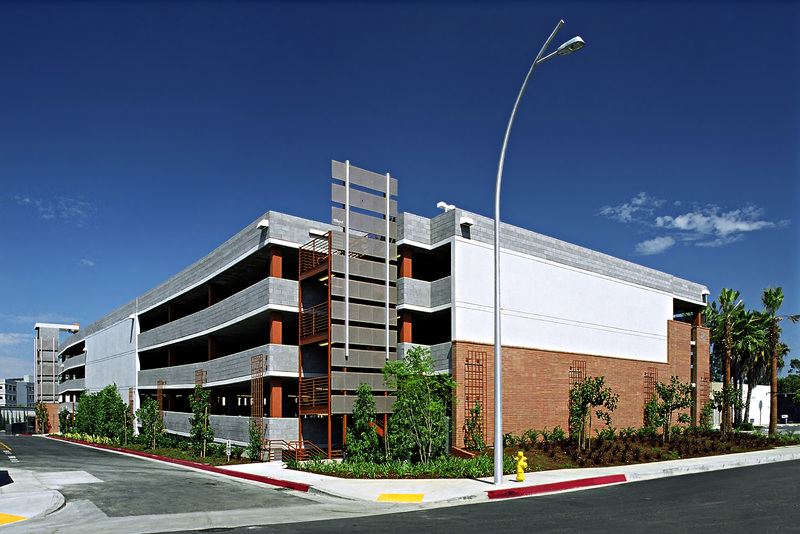 The parking structure is a post-tensioned flat-plate concrete frame with shear wall lateral system. 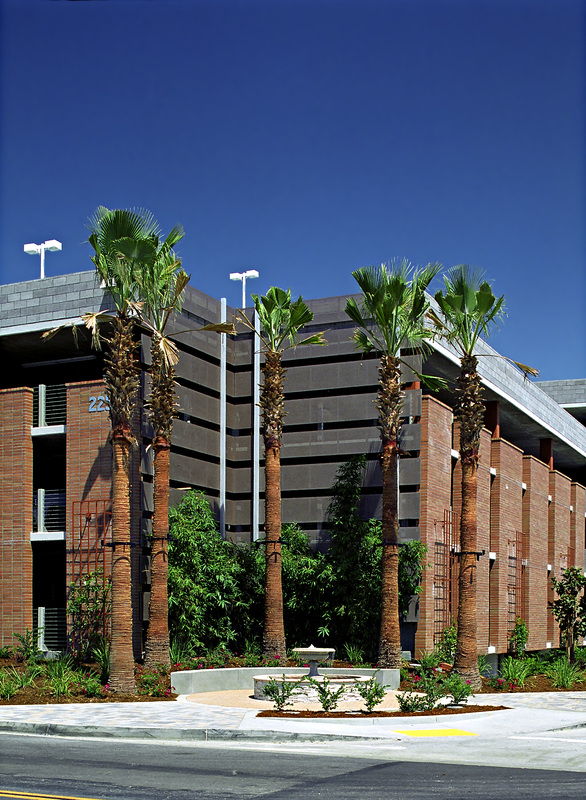 The structure is greatly enhanced with brick and metal panel facades, to compliment the architecture of the medical building and surrounding medical campus buildings.